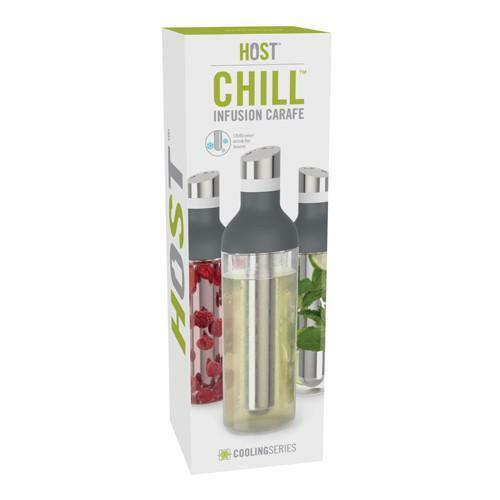 Chill and infuse drinks with the CHILL Infusion Carafe. 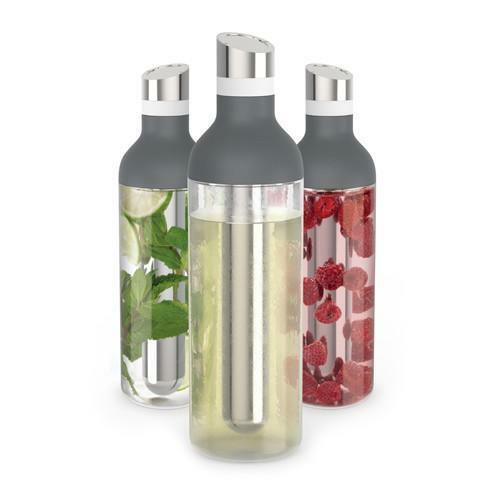 HOST's durable, high-quality glass carafe chills your beverage while providing an enticing view. 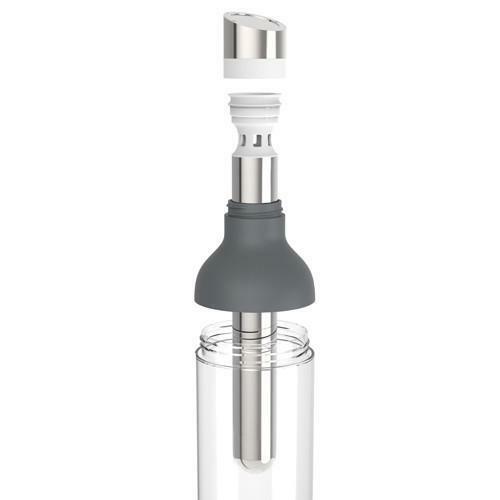 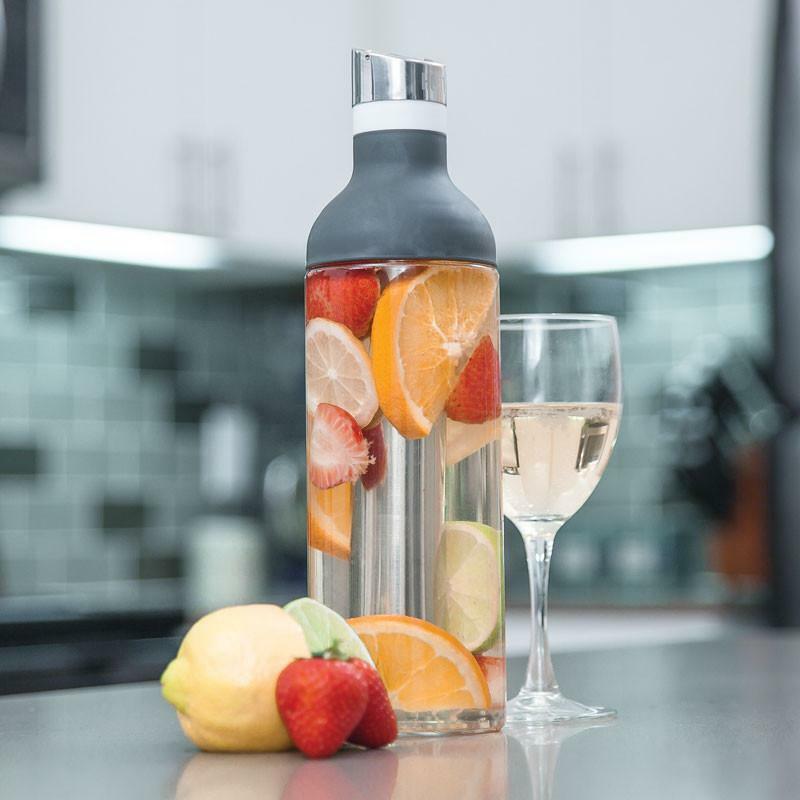 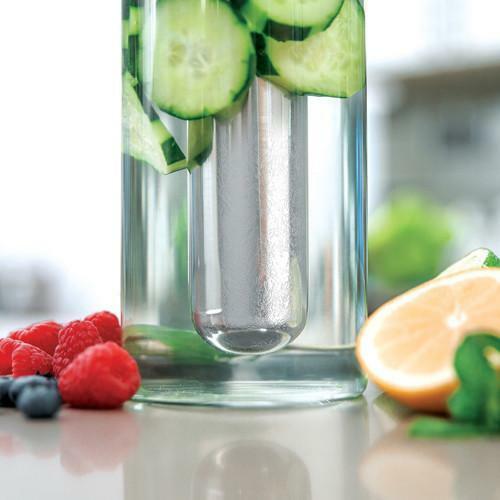 The removable cap's internal strainer allows you to filter fruits, herbs and sediments while you pour so you're left with only the best flavour-infused drink.